Have your van delivered to your door step in Vail or pickup from the Denver Airport or city of Denver. Our van rentals are used and sturdy for your rental to Vail. 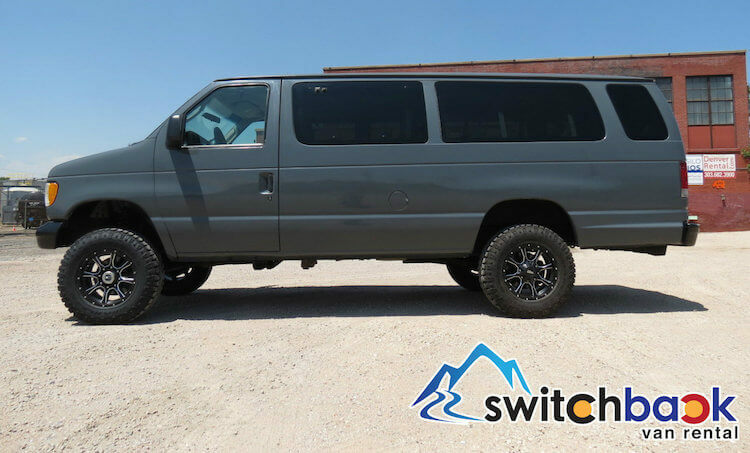 Rent a van made for Colorado ready with snow/mud tires during ski season and large luggage racks on many of our vehicles standard. Renting vans is our thing. We specialize in reliable mountain van rentals however offer multiple other rentals as well around the state and expanding to other cool cities in the US! 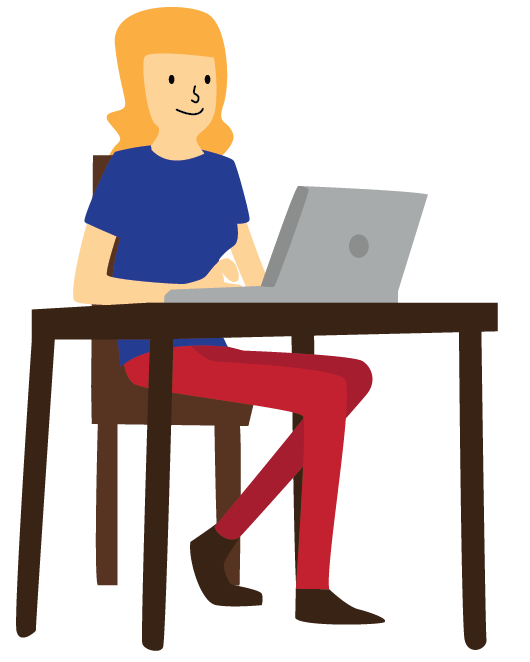 We run everything online here to help keep our costs down and deliver a lower rate to you! No paperwork or hassle here at Switchback! Need a van delivered to the Eagle County Airport? 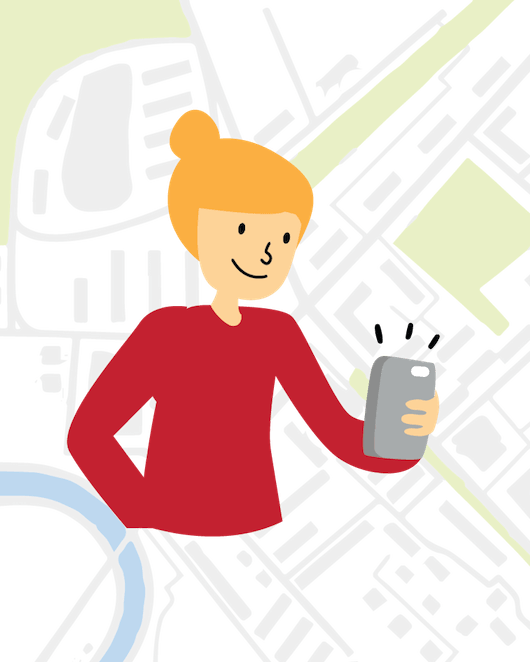 Switchback can deliver your vehicle so it will be waiting for your group once you arrive. Our Vail location makes pickup and/or drop easy. 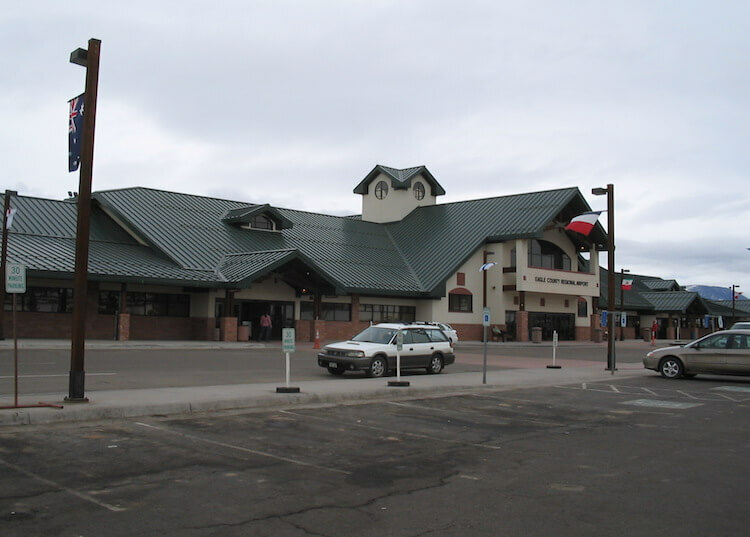 You can have a vehicle waiting for you at your hotel or house or easily pickup from the Eagle County Airport as well. Visiting nearby mountain towns? 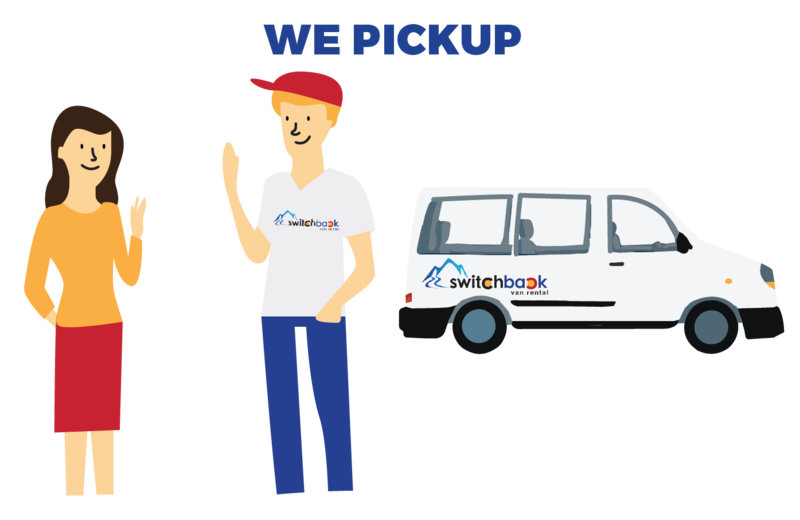 Switchback also offers delivery service for Breckenridge and Aspen! 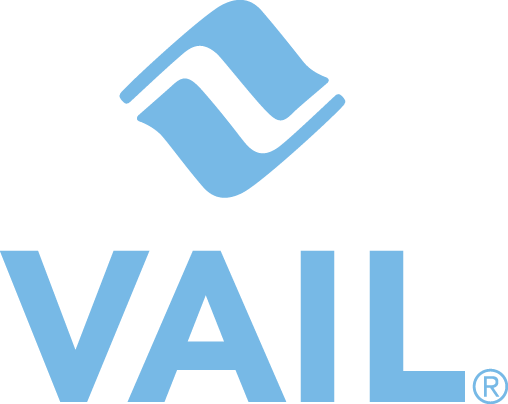 Let us know how we can help your group during your visit to Vail and the Colorado mountains. Unlike other rental services at the Eagle Airport, Switchback offers a wide variety of passenger vans, cargo vans, and coming soon Sprinter and Campervans! 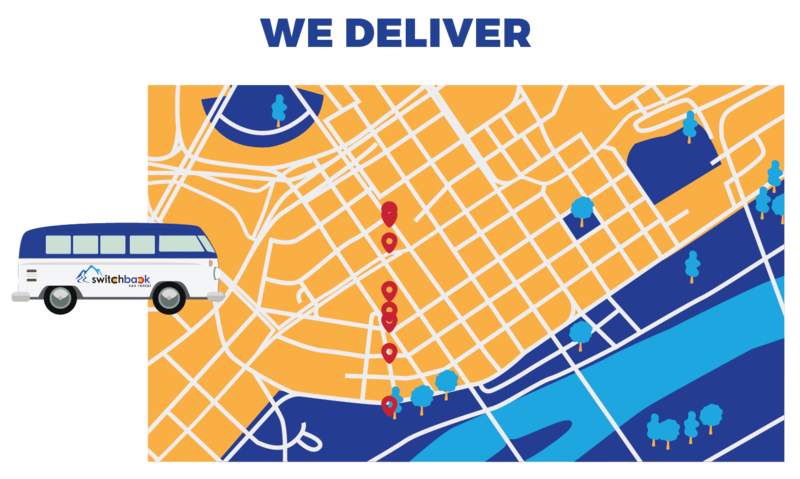 We are the only company to offer the ability to pickup a passenger van with no one from our company present nor do you have to be present. The rentals can be dropped at your location of choice wether it be EGE, Vail, or anywhere in between! The 2016-2017 ski season was a blast, but now it’s time to get ready for 2017-2018! This ski season we have rentals available from the Eagle County Airport with delivery options available to exact addresses in Vail and Beaver Creek. 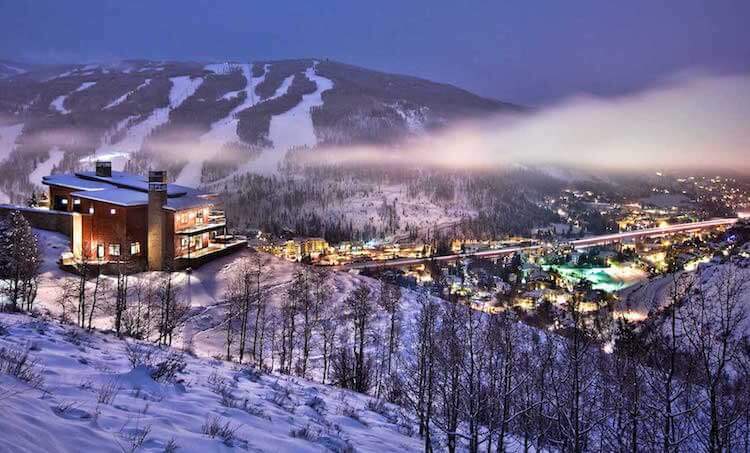 Select the Vail City/Airport option when booking to see rates Eagle County pickup. You can also rent from our Denver location and drive to Vail as well. 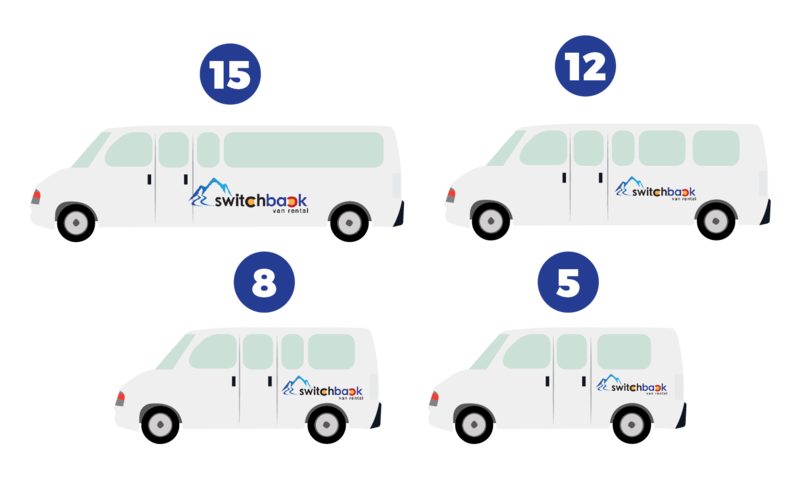 Switchback Van Rental is a Denver startup company with the focus of making renting large van rentals easier and cheaper.